Wide-view screen. Rumors have been confirmed: MSI presents the PE70, a brand new 17-inch laptop that is not only aimed at the gaming community but also at enthusiastic multimedia fans and professional users. We were able to take a close look at the "True Color Screen" before the official launch. 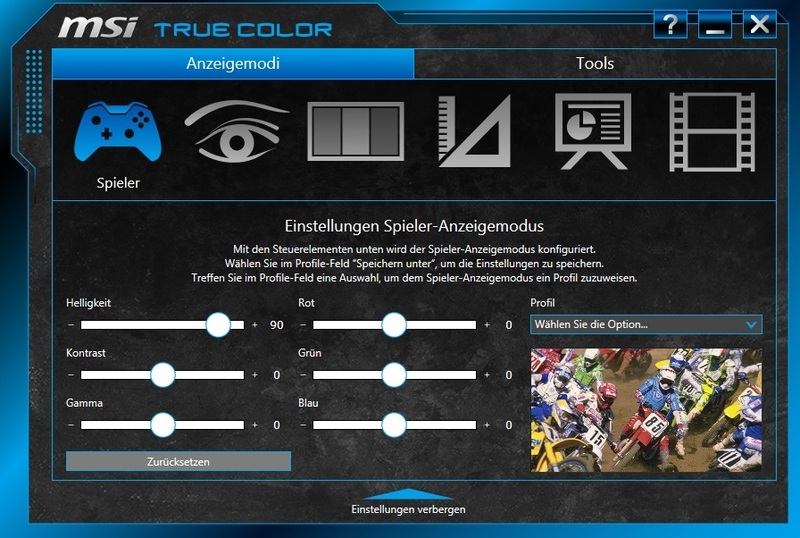 For the original German preview, see here. 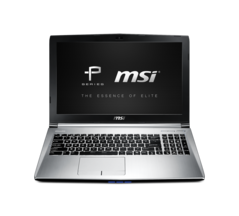 MSI's PE70 is a 17-inch all-rounder that is based on the casing of its GE72 gaming sibling (not yet reviewed; an article about the GE62 can be found here), with a slightly lighter color. 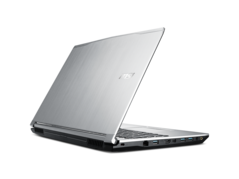 The laptop looks fresher and thanks to its silver lid and wrist rests, is not that susceptible to smudging. High-performance components from Intel's Haswell and Nvidia's Maxwell generations are found under the hood. 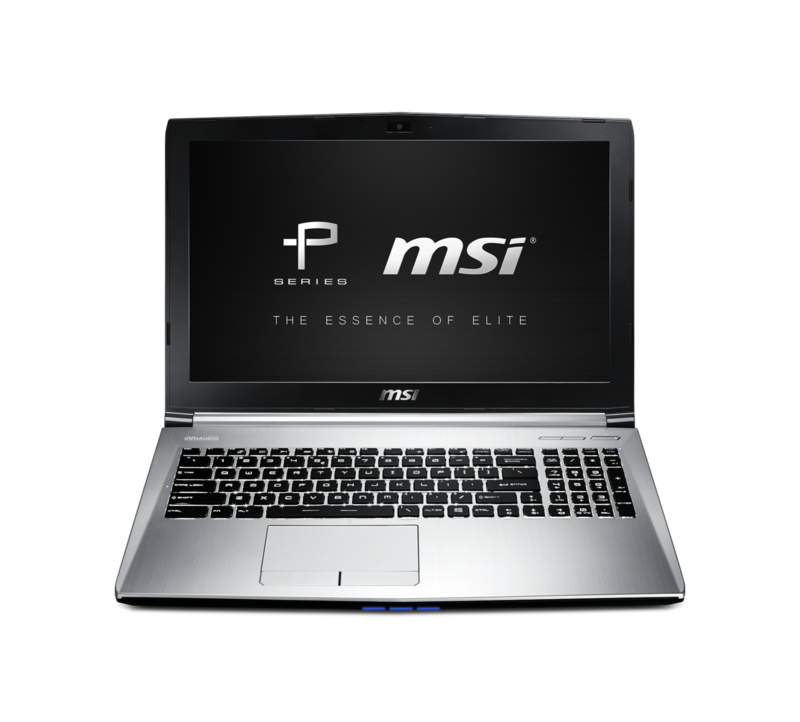 The preproduction model PE70-2QEi716H21BW that MSI has provided us with is equipped with a Core i7-4720HQ (2.6 to 3.6 GHz) and GeForce GTX 960M (2 GB GDDR5 VRAM). 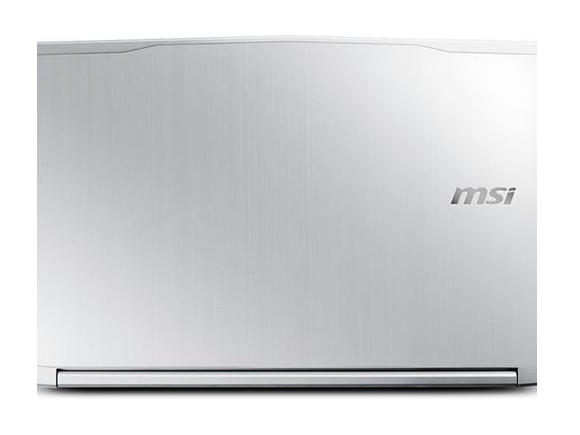 2x 8 GB DDR3 of RAM and a combination of a 2.5-inch HDD and M.2 SSD (1000 GB + 256 GB) are also included. The operating system is the 64-bit version of Windows 8.1. Exemplary: The included warranty period is three years instead of the standard two years. Since we only had the PE70 for one day, we will have to trust the spec sheet in some points. The machine weighs approximately 2.7 kilograms (~6 lb) including its Blu-ray burner and 6-cell (41-Wh) battery. With dimensions of 419 x 280 x 29 millimeters (~16.5 x 11 x 1.1 in), the MS-1792's chassis is not too bulky. However, there are even slimmer rivals, such as the Gigabyte P37X. The PE70 gives a good quality impression in both its build and the material used. MSI uses brushed aluminum in many parts. The keyboard's white illumination is also an eye-catcher. How the machine scores in the other categories will have to be discovered in an in-depth test. Our preview is primarily focused on the screen. Will the display, fulfill the "Prestige" claim? 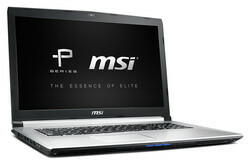 The screen is furnished with a multitude of features in the familiar MSI style. According to the manufacturer, the 17-inch model has particularly strong viewing angles (Wide View) and a precise and natural color reproduction (True Color Technology). 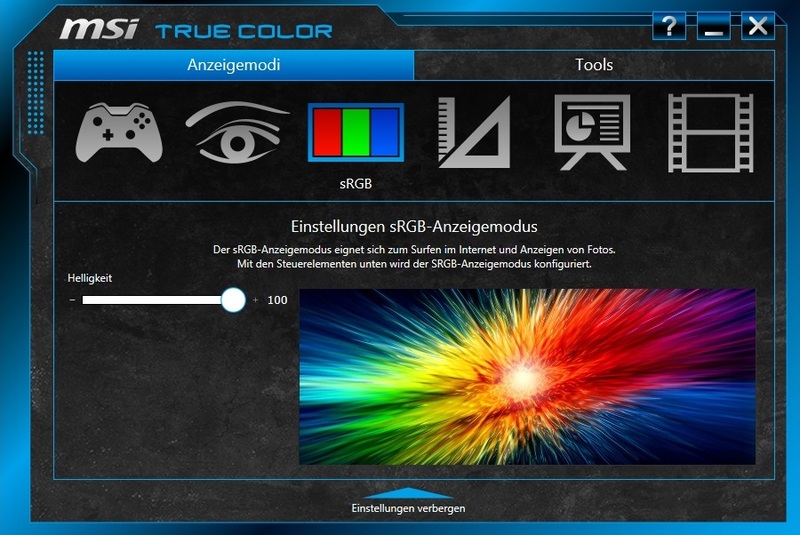 To make it short: Some specs are quite true, but there are other laptops that have identical image quality. The LG LP173WF4-SPF1 installed in the PE70 is an IPS screen, which implies a good overall performance. 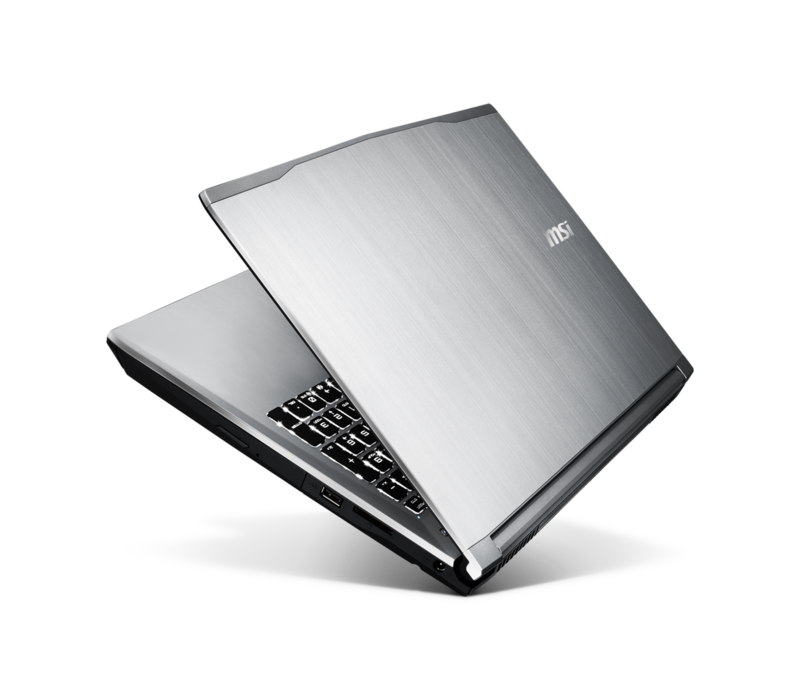 As well as MSI's PE70, Acer's Aspire V 17 Nitro and Lenovo's Y70 also use this model. The almost identical LG LP173WF4-SPD1 achieved similar rates in the review of the Asus GL771. The screen in the PE70 is not only bright with a brightness of 303 cd/m², but also presents a homogeneous image with an illumination of 93%. The black level of the LP173WF4-SPF1 is more than satisfactory. 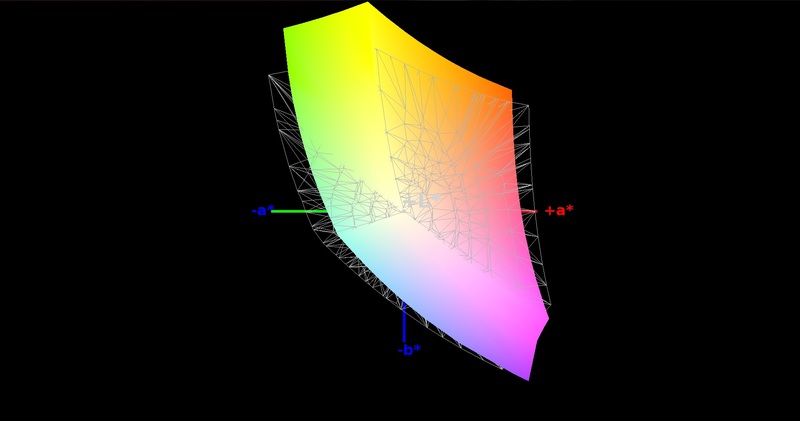 0.34 cd/m² is good for IPS conditions. 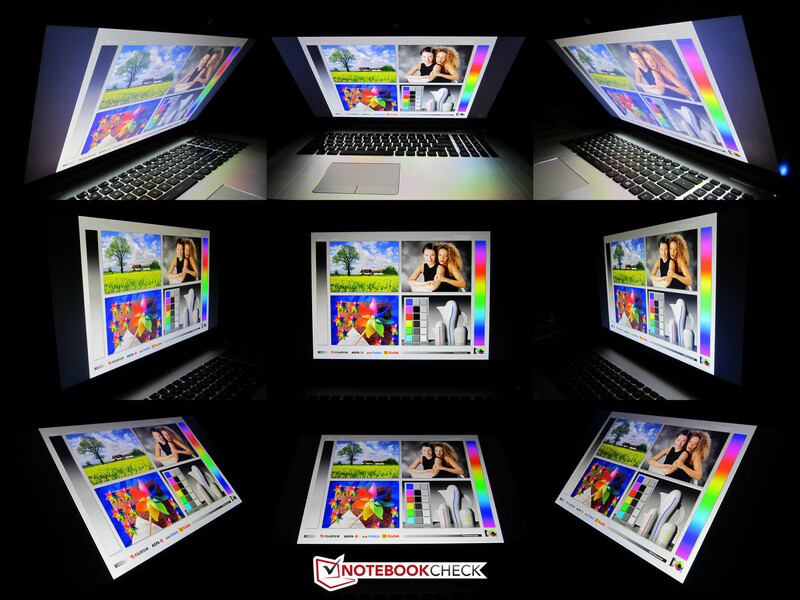 Although a minute grayish touch is seen in especially dark video and game scenes, only a few laptops do a better job. 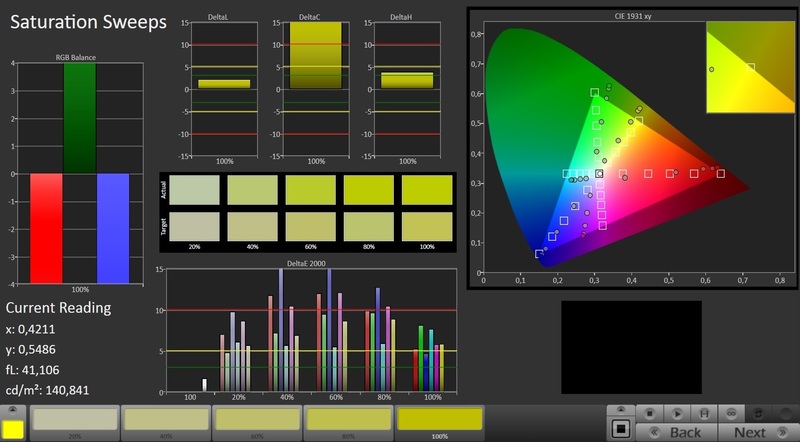 Overall, our review sample managed a contrast of 929:1, which results in a rich and differentiated image. One of the greatest advantages over TN screens is the viewing angle stability. While some TN models can still keep up horizontally, the differences are enormous vertically. 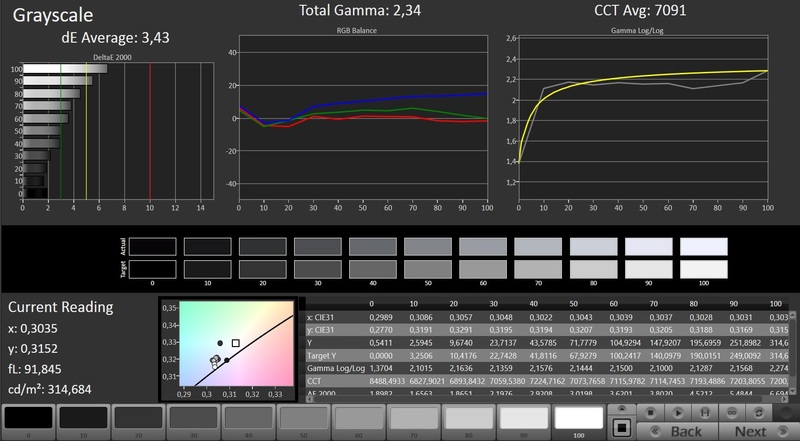 The LP173WF4-SPF1 installed in the PE70 is impressive with IPS-typical wide viewing angles, while the Chi Mei N173HGE-L11 used in many 17-inch laptops (One K73-5N) soon distort especially from the lower right. 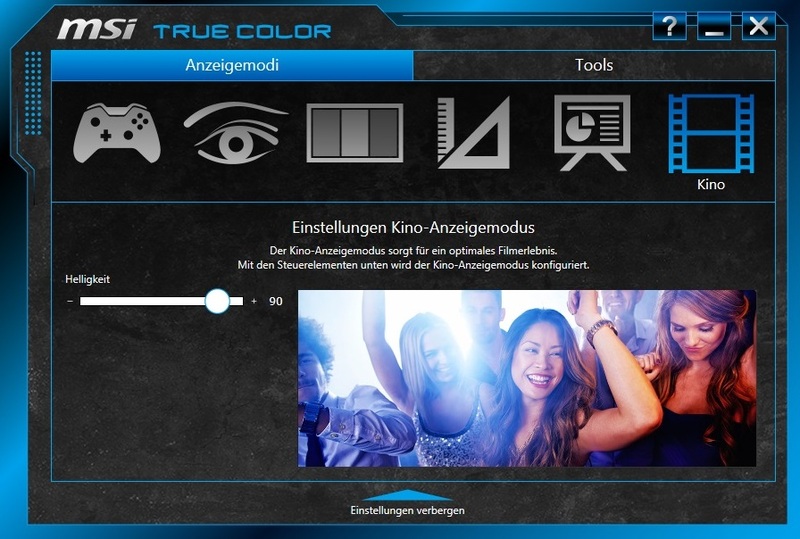 The CMN N173HGE-E11 installed in the first versions of MSI's GT72 presented weaker viewing angles. 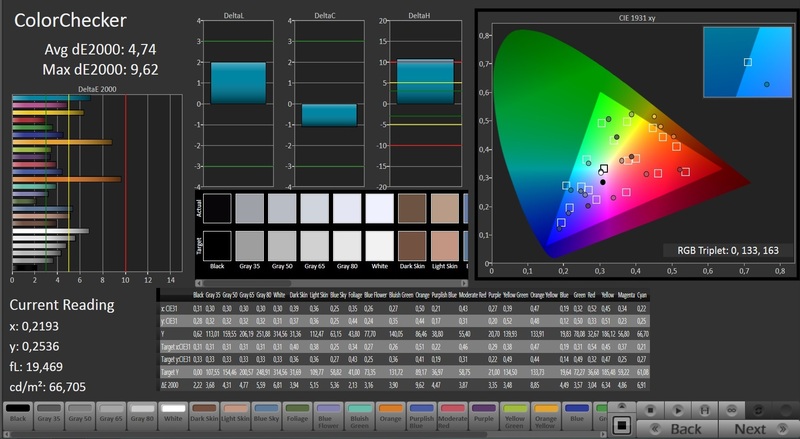 In terms of color space, the used screen covers 84% of sRGB and 55% of AdobeRGB, and is thus impressive from the gaming and multimedia point of view. However, these rates might still be too low for professional users who tackle video or photo editing. 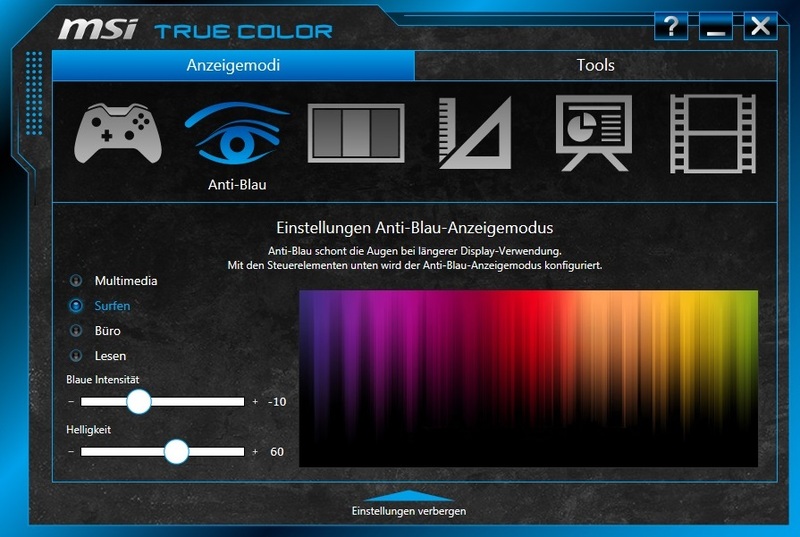 We would say that the most important unique selling point of the PE70 is its display software, "True Color". 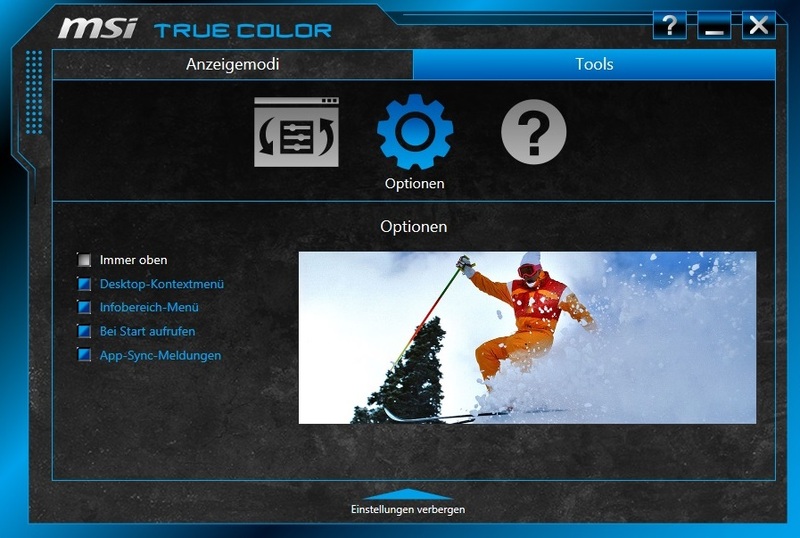 The buyer can select from various scenarios in a clearly arranged and stylish interface. As the screenshots below show, there are six modes that can greatly affect the image reproduction. 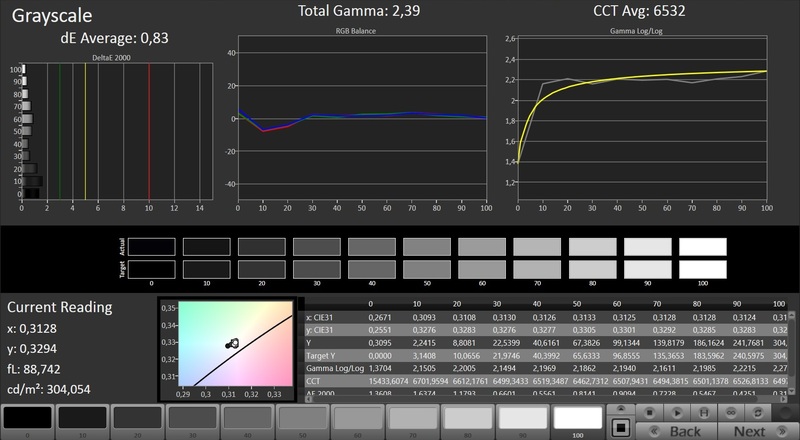 When looking at the results of our CalMAN tests and comparing them with other laptops based on the LG LP173WF4-SPF1, it seems that the "Gamer" mode corresponds to a pre-calibrated state. 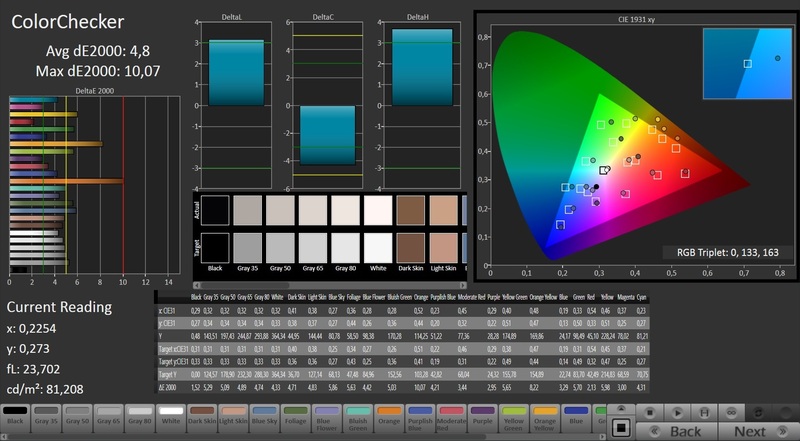 Although the screen exceeds the yellow line in some places, the grayscale levels, RGB balance and color saturation and accuracy do not have to hide behind the competition. On the contrary: A typical TN screen, such as the aforementioned Chi Mei N173HGE-L11, clearly deviates significantly from the ideal. 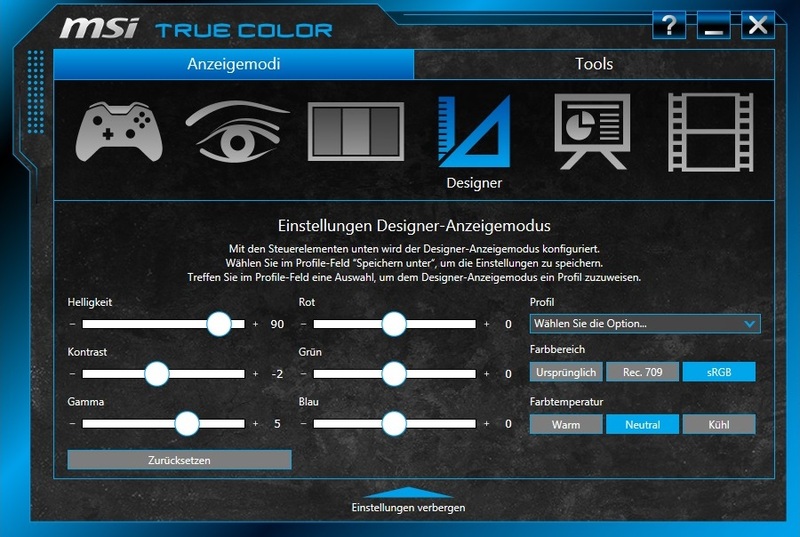 We do not understand what MSI's intention was with the "Designer" mode. Strangely enough, in some cases the automatic gamma and contrast setting distort the image. None of the modes really excited us. A subsequent calibration (see 4th row) provides the best results. 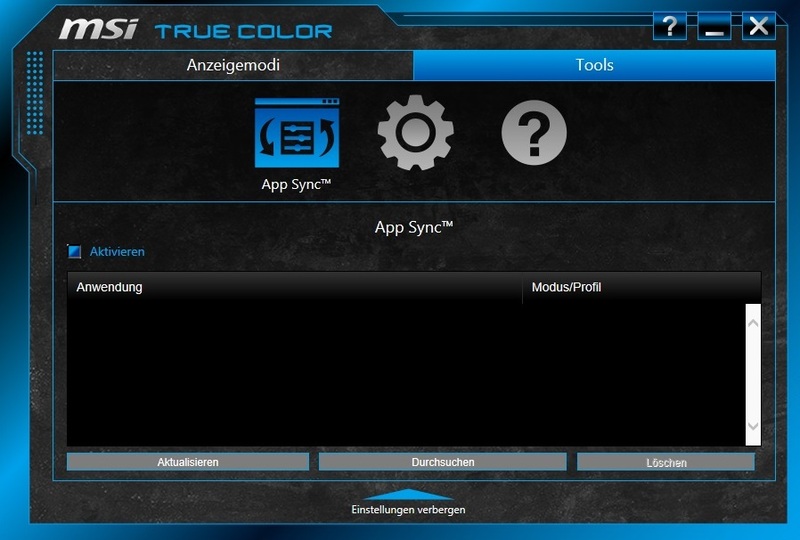 However, the tool was still in the Beta phase at the time of testing. The competitor Asus relies on a similar concept with its Splendid Technology. After completing the measurements, the PE70's screen proved to be a very good Wide View display that will satisfy most needs. The “True Color” software is a nice and useful idea, but the tool cannot replace a "real" calibration. An in-depth review of the PE70 should be published within the next few weeks.